Pop. 30. In North Marysburgh T., Prince Edward C. on Adolphustown Reach, a fiord-like bay off Lake Ontario and C. Rd. 7, 9 km. NE of Picton, connected by ferry service to Hwy 33. 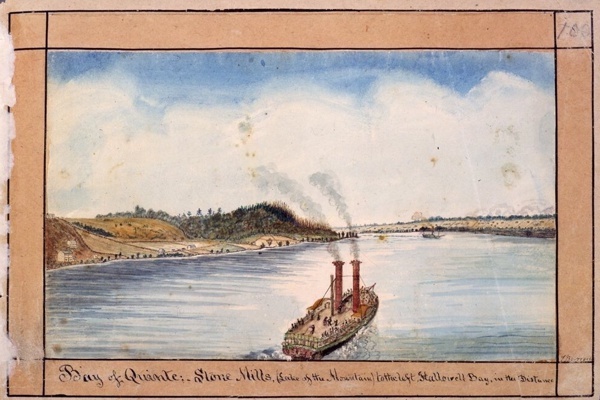 The place was called Stone Mills from 1863 and in 1879 the name changed to Adolphustown Ferry when such a service connected the community to the mainland. 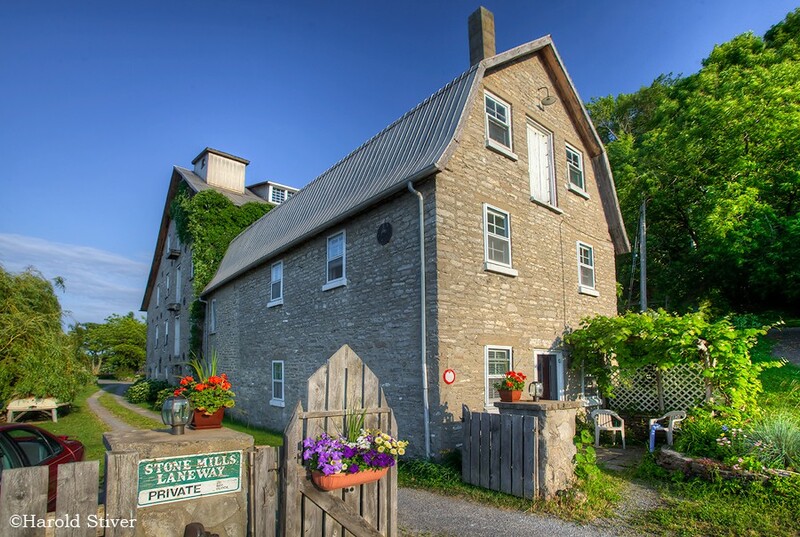 In 1893 Stone Mills and nearby Mountain Mills joined and the community was called Glenora. The name is believed to have been given by a daughter of mill owner James C. Wilson because the settlement overlooks Glen Island. Have something to say about Glenora?